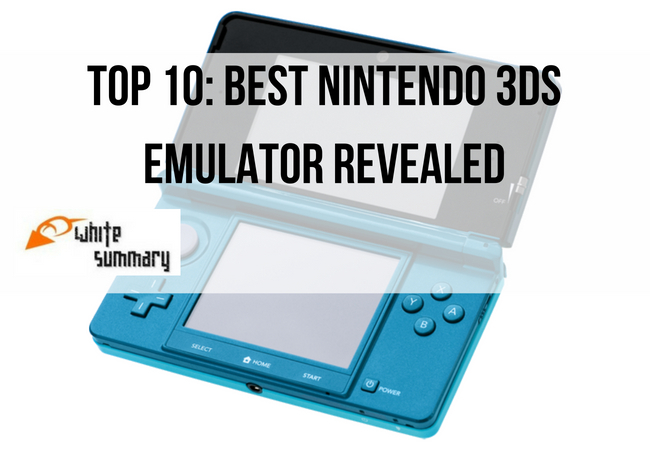 So Which Nintendo 3DS Emulator Is Really the Best? It's not very hard to compare emulators if you go through the legwork of testing each of them out. It's easy for direct, basic comparisons. Looking at things like the operating system an emulator works on, how many games it can emulate, and what performance issues it has made it easy to determine which emulators are actually worth your while. Most emulators are free, but for those which are not, the price is also taken into account when determining the value of the software. First, it's important to realize that there are currently no great options for accurately rendering emulated 3DS games. Newer consoles are much more complex than older versions, and it's no easy matter to transition from emulating DS games to emulating 3DS games. The development team has ceased work on this emulator. It's still possible to find working versions of it, and it can run some commercial 3DS games. Even for the games that it runs, crashes are often and performance is very slow. 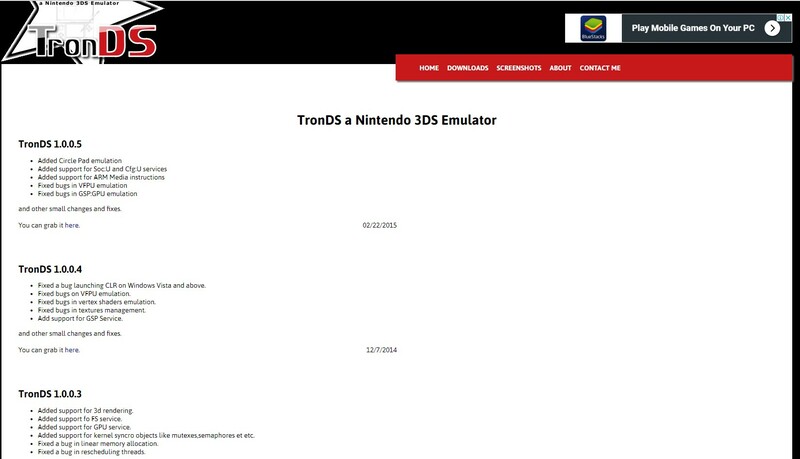 Not much is known about TronDS because, unlike most emulators, it is not open-source. It can't run any commercial 3DS games, but it can perform as a Nintendo 3DS emulator for Windows and run some homebrew games. When it comes to finding a good Nintendo 3DS emulator, things can get frustrating. There's lots of misleading information out there about what an emulator is and what it can do, and emulating a 3DS is no easy task. Luckily, not all of the news is bad. Citra is an open-source Nintendo 3DS emulator with an experienced developer team. It has a slick and professional website that is easy to use and find information on, and it's a great option for beginners who are just getting started emulating games. 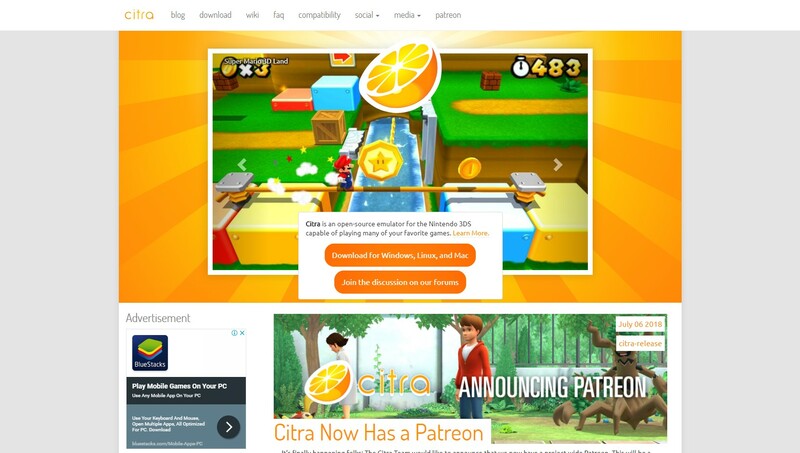 Citra can emulate many commercial as well as homebrew games and is relatively fast and stable. 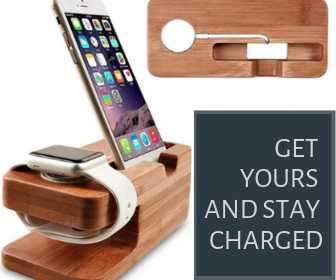 It's only available for macOS, Windows, and Linux-based operating systems. In other words, you're not going to be playing 3DS games on your phone using Citra. Of course, it's not without drawbacks. 3DS emulation is still in its infancy, and not even Citra is perfect. Audio is still waiting for full implementation. Plus, many games do not run at full speed. Some games also experience graphical glitches. There's no Wi-Fi or Amiibo support, either. Certain features, such as stereoscopic 3D visuals, have no current plans for implementation. "No Cash GBA" is an emulator that can play both Game Boy Advance and Nintendo DS games. You'll notice that "Nintendo 3DS games" did not appear in that list. It can run a wide variety of games, but it is not as well supported as other emulators and it's not as easy to find the newest version. 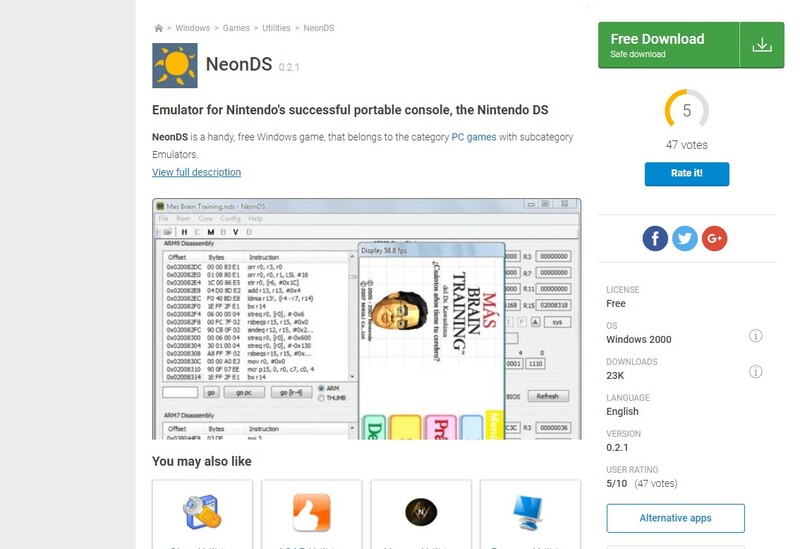 Many websites list NeonDS as a Nintendo 3DS emulator. Not only does it not emulate 3DS games, but it no longer seems to be supported or updated at all. As it was never able to run very many commercial DS games in the first place, being mostly limited to homebrew options, it's not really worth the time it takes to find a working version from a third party website. RetroArch is an odd one in this group, and it's not really fair of us to say that it can't run 3DS games. In reality, it can run 3DS games just as well as the best options you'll find below. Of course, to run them, you're going to need some serious skills. While it can run on nearly any system (even in a web browser), it's designed for experts, not laypeople. RetroArch is a front-end for emulators in general, meaning you can use it to emulate almost anything. Finding and using emulators can be a little bit tricky for the uninitiated, so questions are common. If you're looking to find a Nintendo 3DS emulator, we will answer all of the questions you might have. 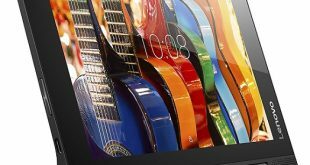 An emulator is, simply put, software that creates a virtual computer within your physical computer (or another device). In this case, you need software that creates an actual simulation of a Nintendo 3DS. The simulation then needs to be able to turn Nintendo 3DS files saved in certain formats into playable games. It's not as simple as jailbreaking an operating system; it actually has to simulate the device itself as well as render and play the game. Because of the complexity of emulation and the hardware resources that are necessary, emulators typically lag a generation or two behind physical consoles when it comes to performance. In essence, it's easy to find a good emulator for a Nintendo Game Boy or a Nintendo 64 console. On the other hand, it's impossible to find an emulator for a Nintendo Switch or Playstation 4. Most emulators are open source, meaning that anyone can download, work on, or modify the software files. Many emulators are community projects that numerous people have worked on, often in their spare time and for free. What makes an emulator good or bad? Good emulators are updated often with bug fixes, have active communities that are constantly working on updates and to increase the number of games that work on the platform, and have host websites that offer clear options between different versions. Bad emulators, by contrast, are typically abandoned half-projects that never quite live up to the hype. They're often hard to find, have defunct websites, and rely on forums for any degree of user support. 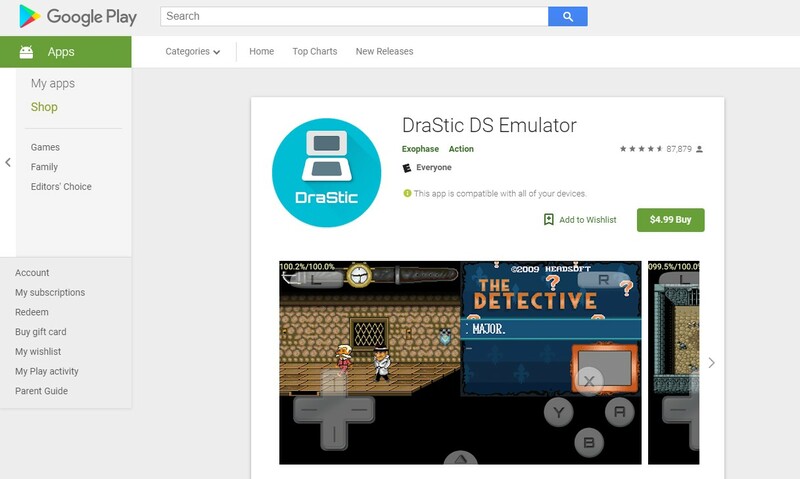 If you're forced to download an emulator from a file-sharing site, that's probably a bad sign. Where can I find emulators? As mentioned above, most good emulators have websites with the latest version available for download. They'll also usually have other information, as well as user support, a FAQ page, and a blog explaining recent and future changes. If the emulator you want can't be found on a developer website, you may find it on a ROM hosting site. Your last option should be file sharing websites. Please be aware that using file sharing websites without appropriate experience and knowledge can lead to software repercussions in the form of viruses as well as legal repercussions in the case of software theft (most but not all emulators, being open source, post no legal risk). Emulators use game files colloquially termed "ROMs." 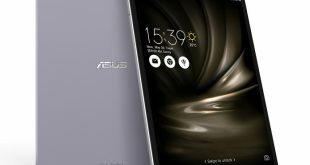 There are many sites that offer ROMs, but it's important to realize that both hosting and downloading ROMs is generally not legal. 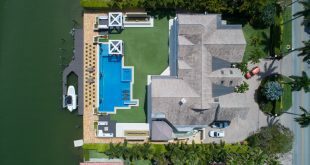 The only times that ROMs are legal are if it is released intentionally into the public domain by the copyright holder, which is incredibly rare, if the copyright has expired (which does not yet apply to any video games), or if you created the ROM yourself for archiving purposes, not to be shared or sold. With that in mind, it is almost always illegal to obtain ROMs, especially for games which you do not own and have never owned. There is a myth on the internet that owning a game makes it legal to download the ROM for that game, but is not true; you must create the second copy yourself from the version of the game which you purchased. Companies such as Nintendo take a strong stance against the download of ROM files. Basically, it is not very possible to legally obtain games on the internet for an emulator. It's pretty common to find lists of Nintendo 3DS emulators on the internet that are misleading or flat-out wrong. When people don't have experience actually emulating games, it's easy to make mistakes. The 3DS, in the context of emulators, is a relatively new system. Emulators for Gameboys and the original DS are much easier to create and have been around longer. For that reason, they're much easier to find. 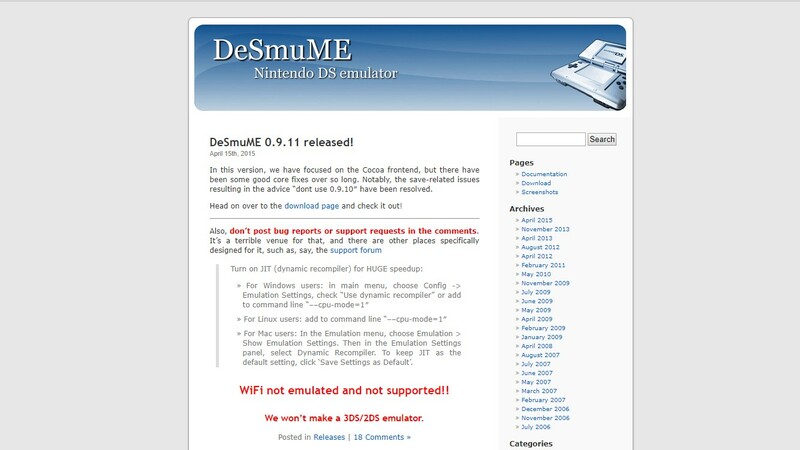 It's common to find popular DS emulators on lists that claim to be of 3DS emulators. The problem is, they're not the same system, and they do not play the same games. That can lead to disappointment because they're not going to emulate 3DS games. Here are some emulators to watch out for. Some work very well for emulating other games, but none work for emulating the 3DS. Clearly, it's Citra. In fact, it's more than fair to say that you really shouldn't waste your time on another emulator. Although Citra has issues, it's due to being on the cutting edge. After all, it's the only emulator on the market that can emulate a decent number of commercial games with few issues. 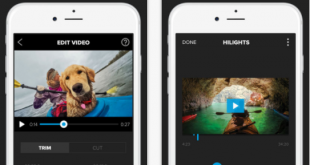 It has active support and gets better with every update, unlike other abandoned projects. There's no Nintendo 3DS emulator that can compare.